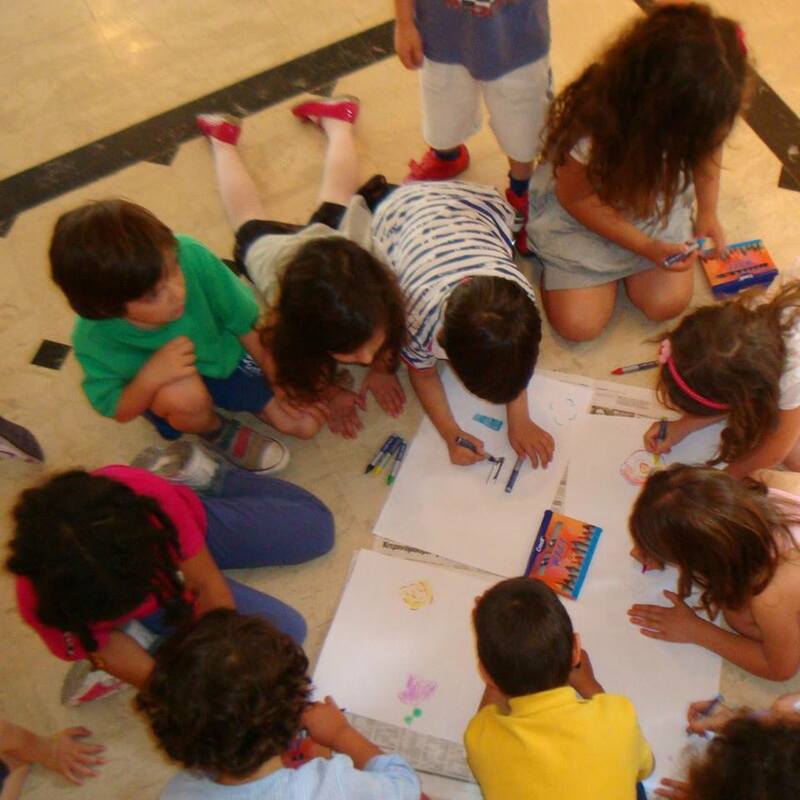 After some very successful weekend events last year, the popular Saturday LUNCH & PLAY events return to the St.George Lycabettus with art workshops. 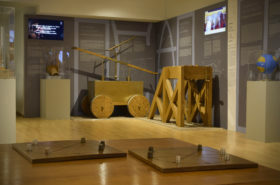 The Athens Art Workshops started earlier this month and offer children aged 5-12 years old interactive educational programs and artistically creative workshops allowing kids to cultivate their skills, imagination, and creativity. 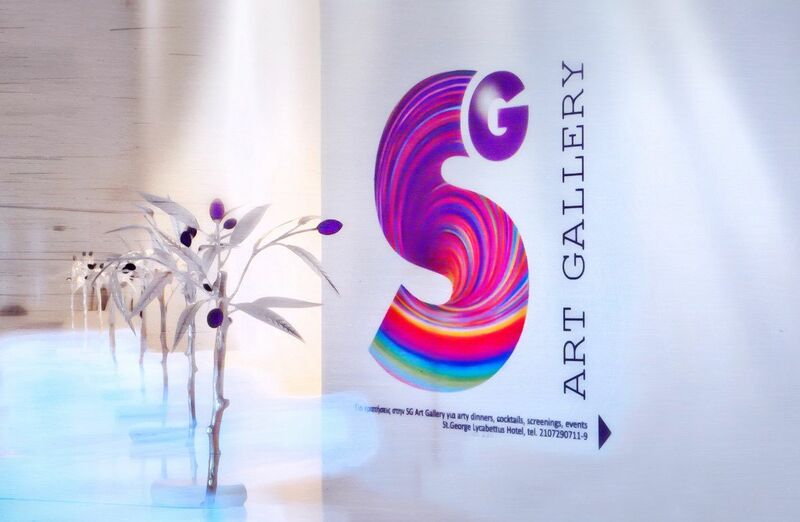 The workshops take place at 12:00 – 14:00 every Saturday at the SG Art Gallery of the hotel and are co-ordinated by Nina Panagopoulos (Painter) and Minnie Radou (Museologist). 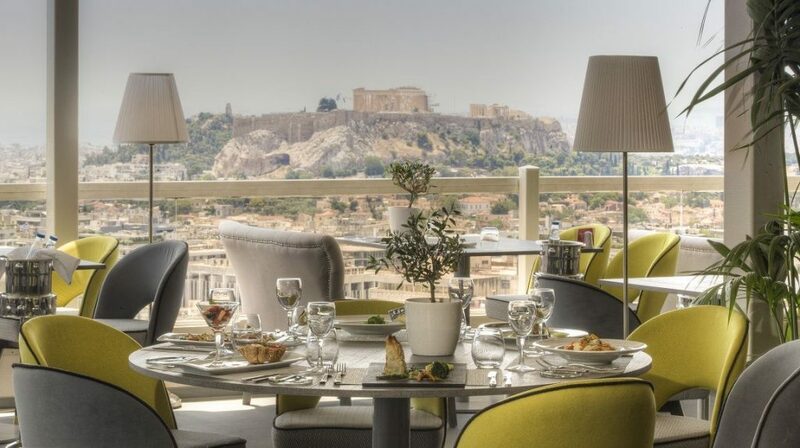 During the workshop, parents can enjoy a delicious lunch buffet with fresh salads, pizza, pasta and a wide range of desserts with stunning views of the Acropolis and the city of Athens all the way down to the Saronic Islands at La Suite Lounge Restaurant on the 6th floor.